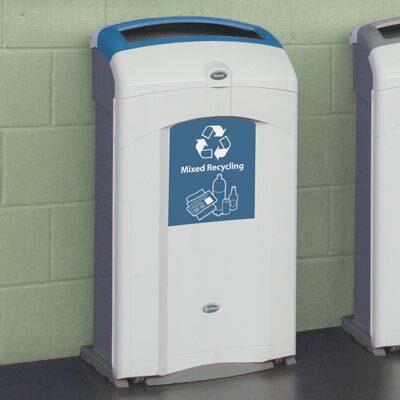 Focus on Gas Stations | Gas Station Trash Can | Glasdon Inc.
We produce a range of attractive and durable products that are ideal for maintaining gas station forecourts, service centers and convenience stores. Our specially-formulated Durapol™ is corrosion, chip and rust resistant meaning that all of our products offer a long service life, even in adverse weather conditions. 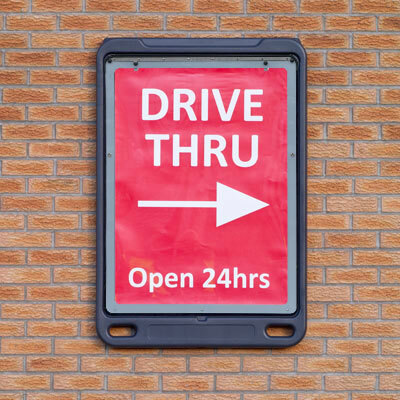 Our Advocate Poster Display Signs are ideal for promoting your gas station's facilities, opening times and special offers. The unit is able to be wall mounted or free standing, offering you flexibility during placement. 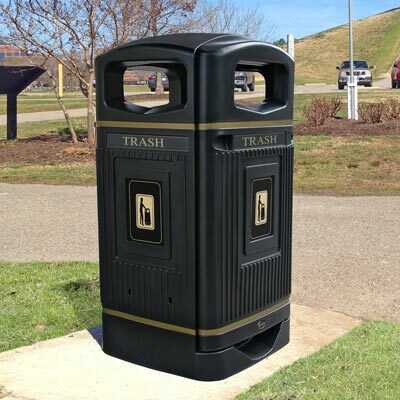 Our gas station trash cans are constructed to withstand outdoor environments as well as vandalism and corrosion. Along with the rest of our product range, we're able to personalize your chosen products to incorporate your station's logo or colors.